MCC Heating Services Ltd are Cumbrian, North Lancashire central heating link up specialists, ensuring your home is the most efficient as possible. We have completed numerous installations - please call 01539 567 631 for initial advice. 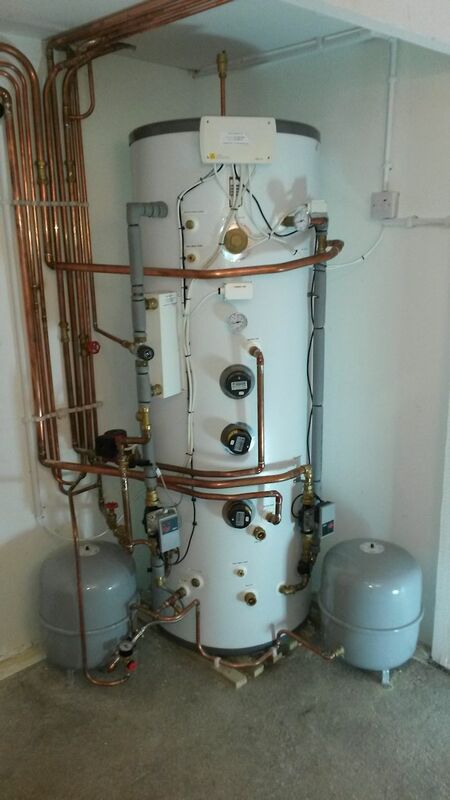 MCC Heating Services Ltd also specialise in Link up systems. These systems allow you to take heat from multiple sources and redistribute it as required. A 'Link Up System' allows you to capture heat energy from multiple methods and allow this heat to be used where you want it whether it is a need to heat your house with the central heating or use it to heat your water. The neutraliser system is the cheaper of the systems because although it can share the heat from multiple sources it is limited on where it can can its heat from and the systems it can pass it on to. The Dunsley/Baker Neutralizer systems is also unable to store heat energy for use later, and although MCC Heating Services Ltd. can supply both types of systems we recommend the 'Heat Bank System'. 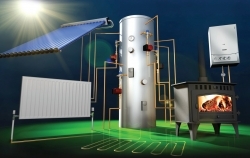 The 'Heat Bank System' as mentions is able to store captured heat energy for use at a later time which makes it a lot more efficient and can also reduce your heating and energy bills more. The initial outlay is a lot more than a neutralizer system but it will save you more money in the long run. This system can take heat from a greater range of heat sources making it a lot more adaptable to your needs. If you would like the installation of a solid fuel link up system in Kendal, Barrow, Windermere or any surrounding areas in Cumbria and the South Lakes, contact our team today. MCC Heating Services Ltd only ever send fully qualified professionals to complete every job, giving you complete dependability. Call us now on 01539 263424 or 07968024114 today.